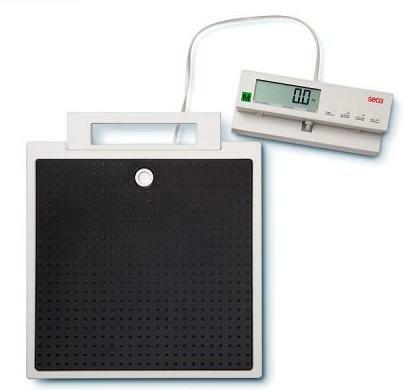 This 899 Class III, digital floor scale was designed to weigh any individual who can stand unaided. It has a capacity of 200kg and graduated as follows: 100g 200g Aseparate display unit also allows a BMI to be calculated once the individual’s height has been keyed in. 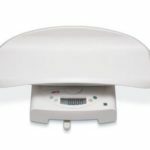 As well as allowing BMI (body mass index) calculation, it is one of the new generation of remote display scales enabling the weight to be read only by the measurer. This is a requirement for everyone implementing the National Child Measurement Programme. The Seca 899 also has a stable low-level vase, automatic power-down, an extra long-life battery operation and an integrated carrying handle. Range: 0-200kg Gradation: 100g Weight: 3.6kg.